We buy,sell,repair and rent Wheelchairs at affordable prices Established in 2012, Wheelchairs on the Run has grown into a company that is not too big to care and not too small to make a difference. 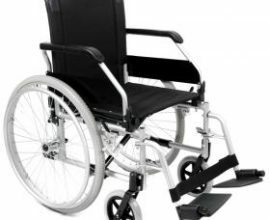 At Wheelchairs on the Run our customers are offered a variety of products and services at competitive prices. 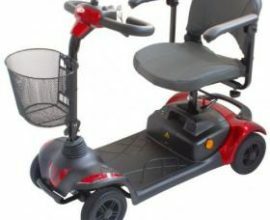 Wheelchairs on the Run offer the following products • Wheelchairs, manual and electric • Mobility scooters • Wide variety of Mobility Aids, such as backrests, walkers, bath lifts, oxygen concentrators and many more. 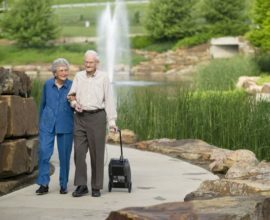 We also have the following services: • Wheelchair Hire • Repairs on manual, electric wheelchairs as well as Mobility scooters.